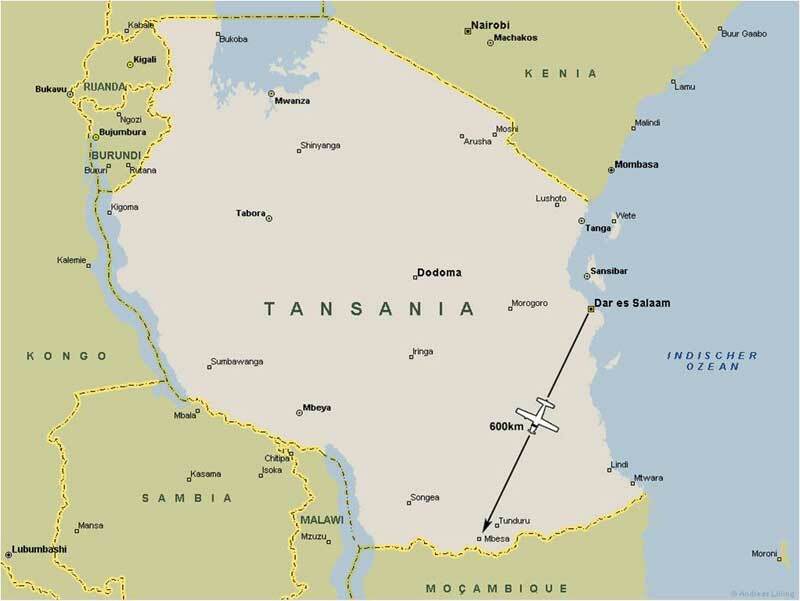 Mbesa is approximately 30 km north of the Tanzanian – Mozambican border, and half way between the Indian ocean and lake Malawi. 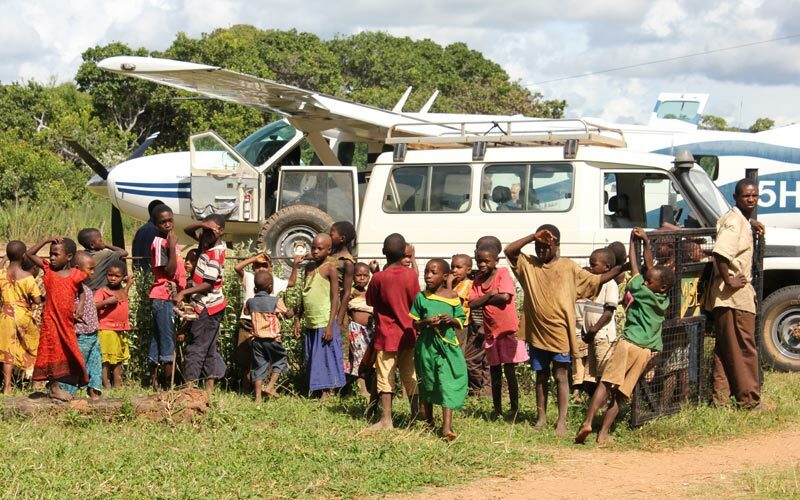 Politically it belongs to the Tunduru-District in Ruvuma Province. 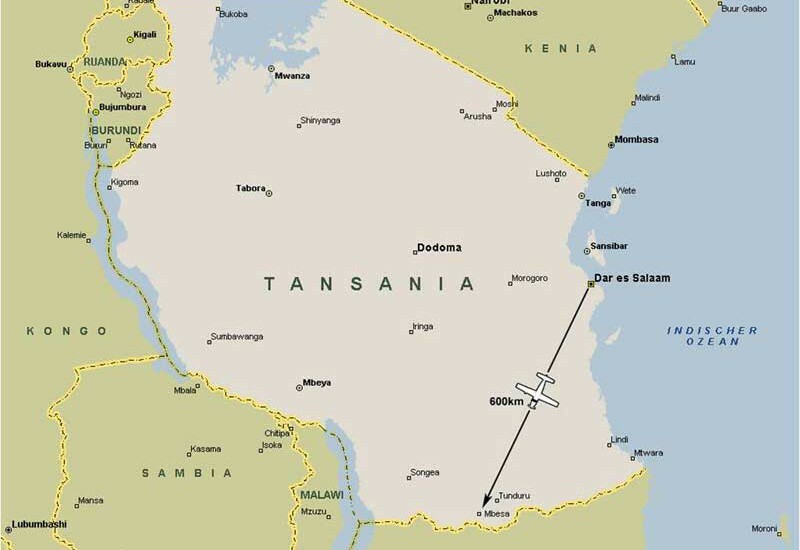 The distance to the district capital Tunduru is about 50 km, the Provincial Capital Songea is situated 300 km north west of Mbesa, which are linked by dirt roads predominantly. The predominate tribes of the area are the Yao (60%), Makua (20%) and Matambwa (6%), whose religious beliefs are mostly Muslim-animistic. Christians are a small minority. Economically more than 95% are agriculturally self sufficient. 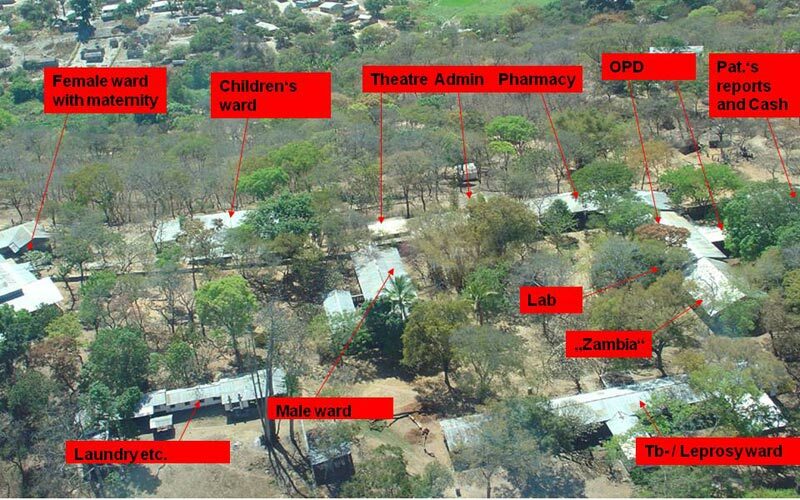 The area is not industrially developed, though recently copper mining has begun in Mbesa. The number of patients per doctor in Tunduru-District is 1:45000. The national average is 1:21000 compared to 1:270 in Germany. 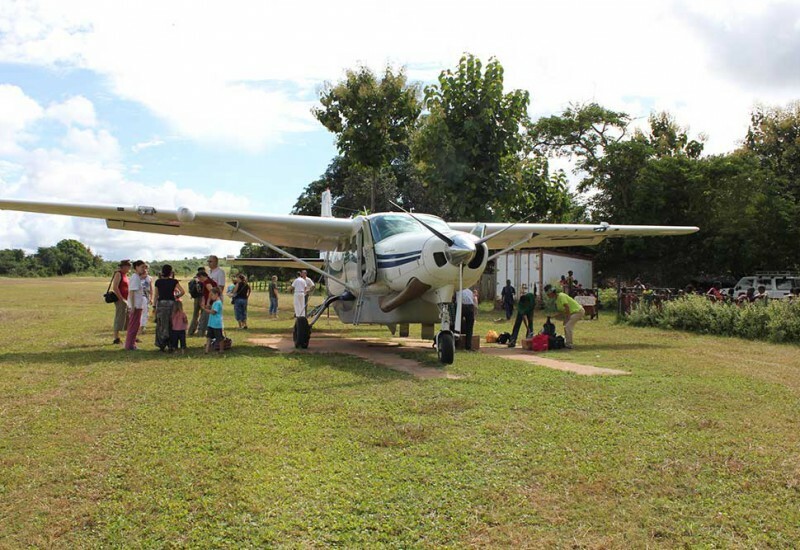 MAF ( Mission Aviation Fellowship) flies from Dar es Salaam to Mbesa for special cases. 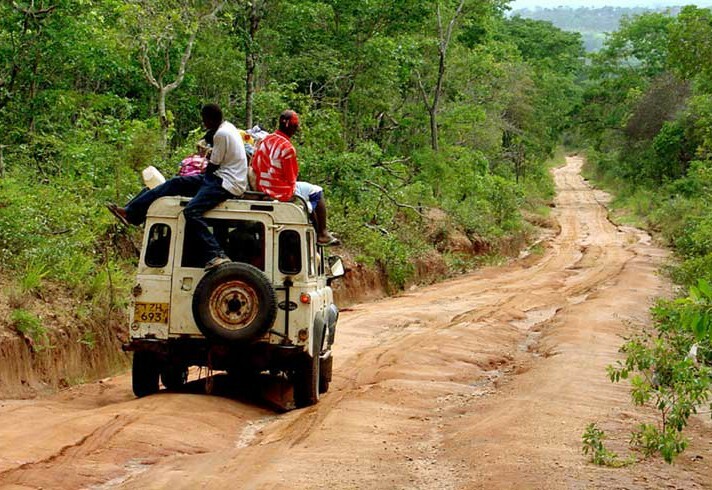 A bus or Jeep trip from Dar es Salaam takes 1- 2 days depending on the weather and the condition of the roads. 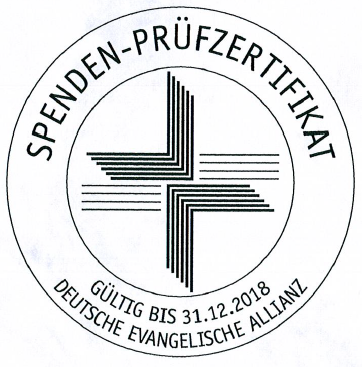 You can give to Mbesa Mission Hospital through our german partner "Forum Wiedenest" who received a trust certificate of the German Evangelical Alliance for receiving and distributing donations.